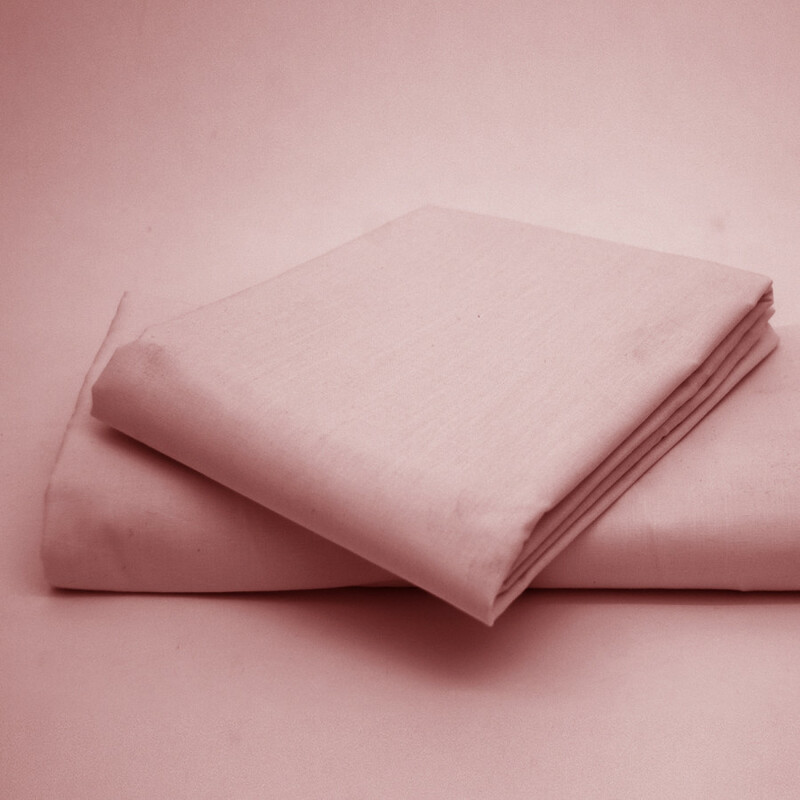 Soft and smooth, our pink fitted sheet is smooth and finest of all. The plain pattern with pink colour will deliver a soothing and peaceful aura to your bedroom. Our pink fitted sheet is made from 50% cotton and 50% polyester and is ultimate for giving you a peaceful sleep. 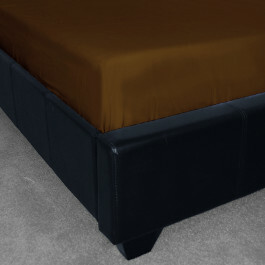 Now you can sleep without worrying about the creases. 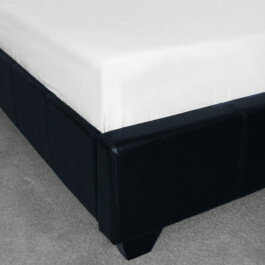 With the depth of 8", our pink fitted sheet will completely snug your mattress and will increase its life. 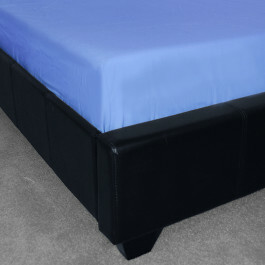 Available in ample of sizes, this pink fitted sheet is highly durable and can be machine washed.